What is Rent These Days on the Venice Boardwalk? - Yo! Venice! Home Neighboring Communities What is Rent These Days on the Venice Boardwalk? What is Rent These Days on the Venice Boardwalk? 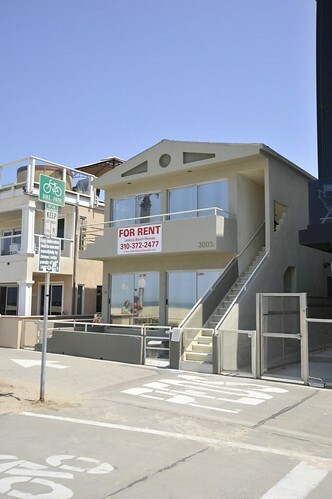 800 sq ft 1 bed 1 bath asking $2600 .. a few doors down from the Venice Pier. If you want it, click on the picture and you will see the phone number. (The unit is the upstairs with the balcony.) Damn, ten years ago I bet this was 800 bucks or so.